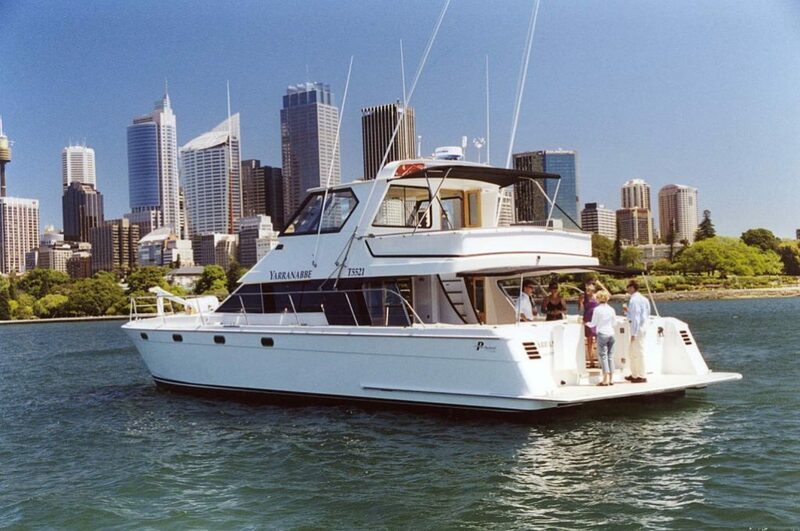 “MV Yarranabbe” is a magnificent 18 metre twin hulled cruiser with spacious interior and exterior decks on two levels built in 1998. 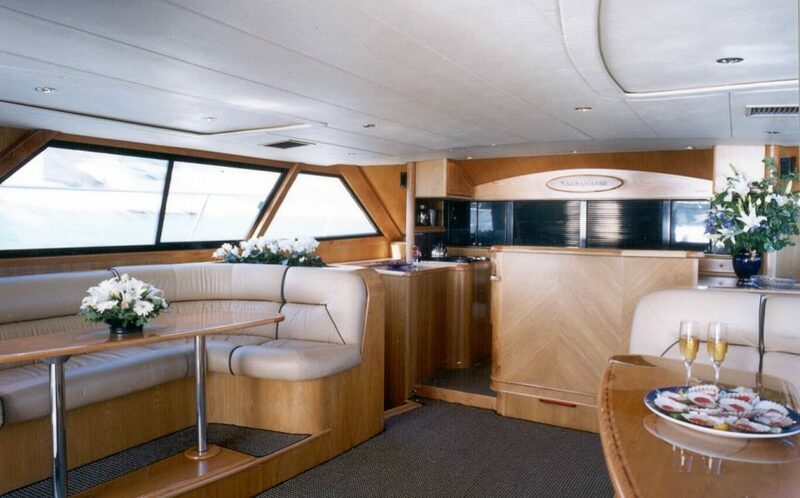 Featuring a wide teak aft deck and spacious fiberglass foredeck. 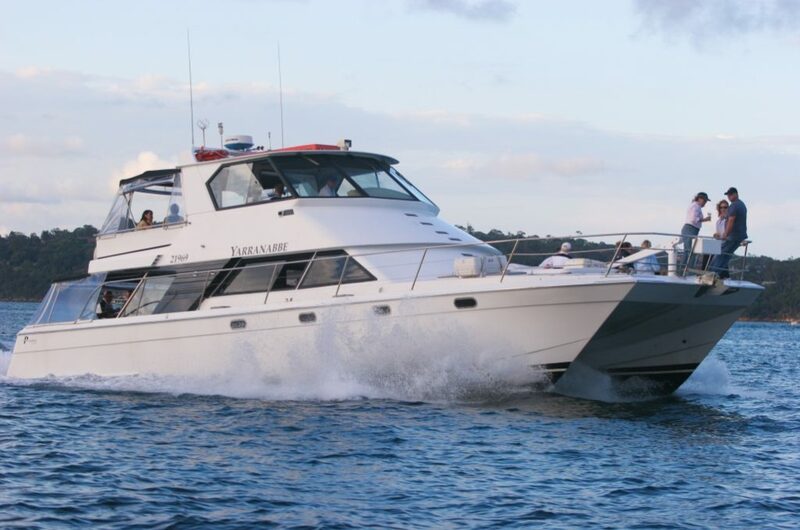 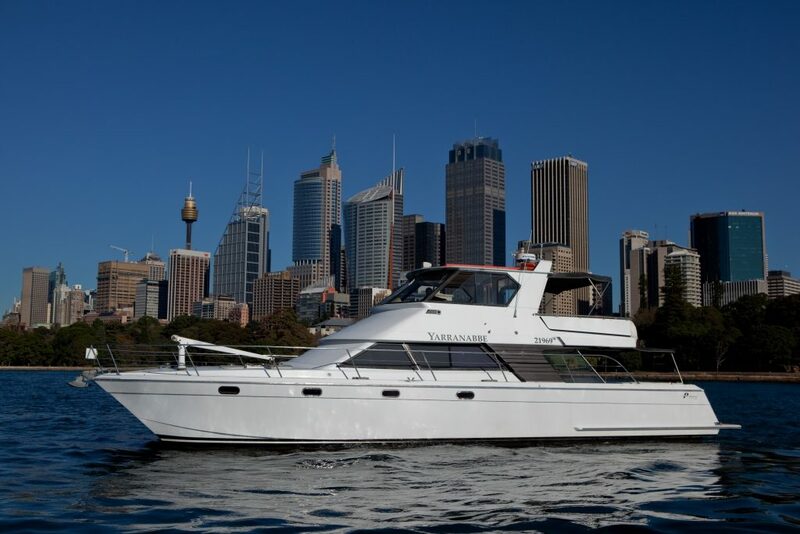 The combination of kauri pine and soft cream leather establishes an inviting and comfortable ambiance onboard as guests can relax and enjoy the experience of sightseeing on spectacular Sydney Harbour.